Two hundred and forty years ago, on July 4th, 1776, America’s Declaration of Independence was signed, and thirteen colonies declared themselves a new nation, separate from the British Empire. Today, people all over the United States will be celebrating by barbecuing in their backyard, spending the day at the beach, setting off fireworks, or making their way downtown for parades. 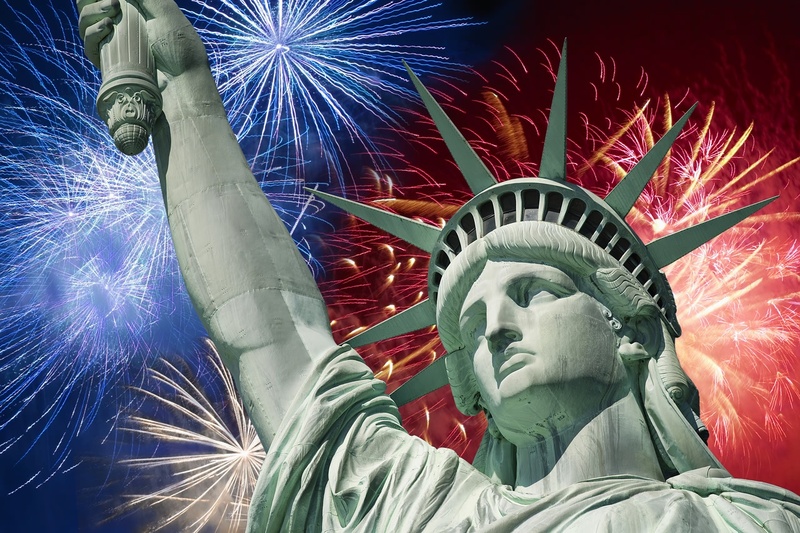 Click below to see how independence days are celebrated in other countries around the world.